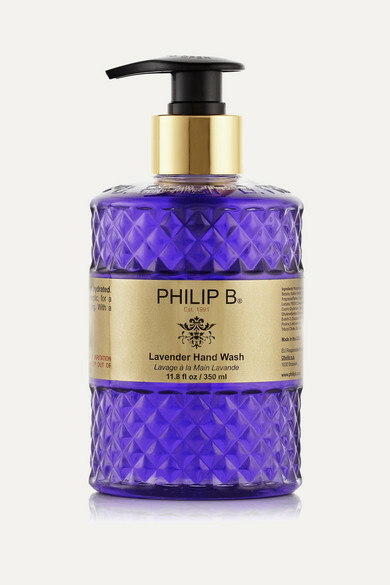 Philip B's hand wash is one of the most luxurious cleansers you'll ever find - it won't strip or dry your skin. Packed with Pure Provencal Lavender for its natural antiseptic properties and softening L-Amino Acid Complex, this formula moisturizes and smooths. The faceted plastic bottle makes it a gorgeous gift, too.